‘Come Relax & Have Fun with your Little One’ on ‘BONDING WITH BABY’s Award-Winning courses in INFANT MASSAGE and RHYTHM KIDS. 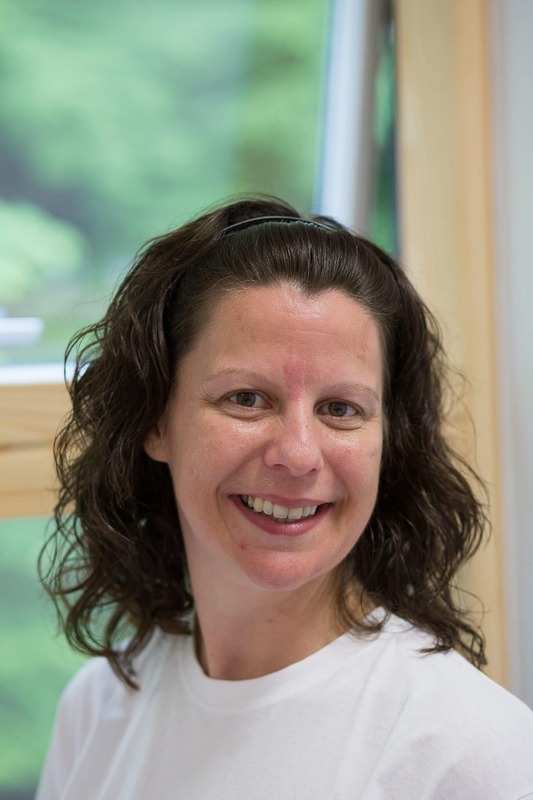 Laura Henderson is a Certified Infant Massage Instructor & Rhythm Kids Teacher, providing a high quality parent education service for parents in & around Aberdeen. These small group courses, run over 6 sessions, are held in various locations across the city, for parents with a baby from birth to the pre-walking stage. Infant Massage (suitable from birth to pre-crawling stage) promotes bonding and attachment between parent and baby and helps with minor ailments, such as colic; trapped wind; constipation; teething & colds. Designed specifically designed for infants, by the International Association of Infant Massage, the course combines Indian Massage, Swedish Massage, Yoga and Reflexology principles and involves parents lovingly stroking their baby, taking time to communicate verbally and non-verbally with them so that they feel loved, valued and respected. Following on from the Infant Massage course, Rhythm Kids (suitable from 3 months to pre-walking stage) is a Baby Exercise and Rhyme course, designed by Touch Learn International Ltd. This course supports parents to help their baby explore different types of movement, using exercises which train the senses to work together to support posture, balance and coordination, aiding development for sitting, crawling and walking. By singing nursery rhymes whilst doing the exercises, memory and language skills are enhanced helping babies to develop sounds and gestures of a pre-verbal language on which more formal speech will be built. Both ‘Bonding With Baby’ courses are baby-led and are designed to be relaxing for parents to attend, therefore if your baby has any needs during class, such as feeding; changing; soothing, Laura asks that you respond to their needs how you would at home. You can also find Bonding with Baby Aberdeen over on Facebook.